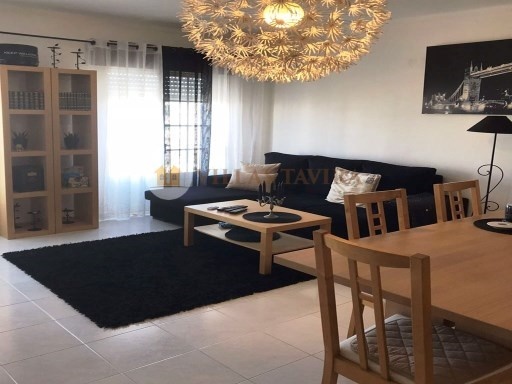 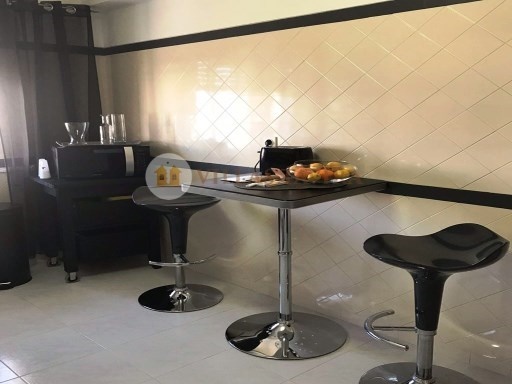 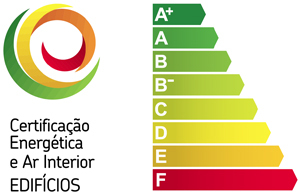 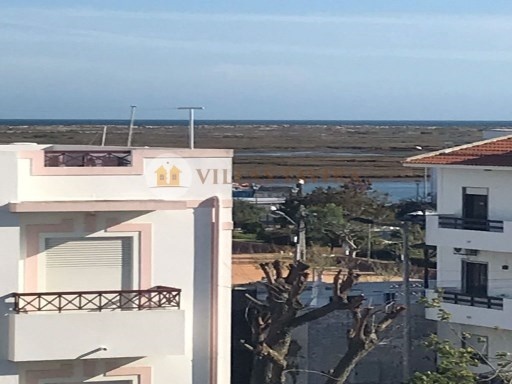 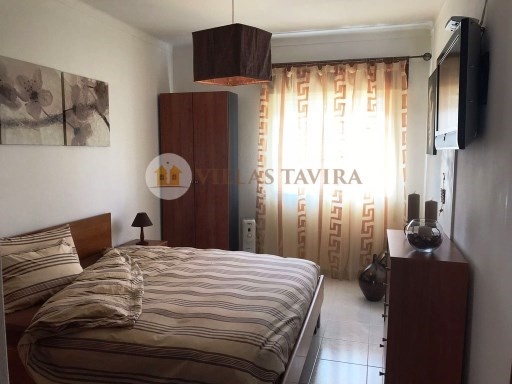 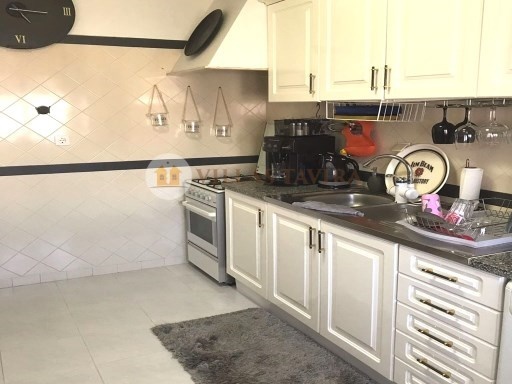 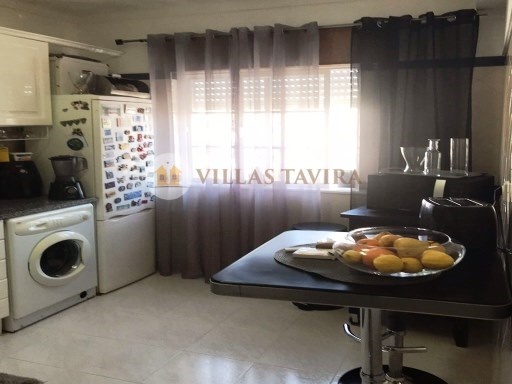 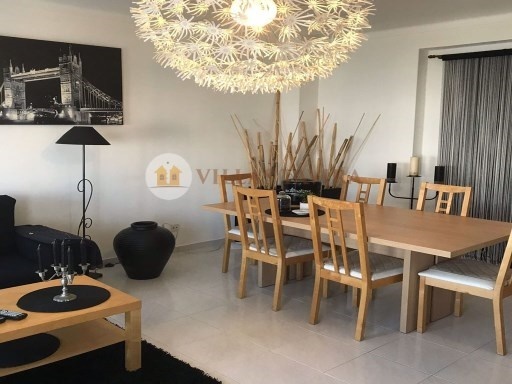 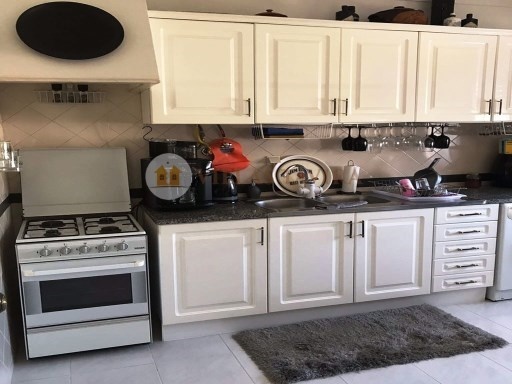 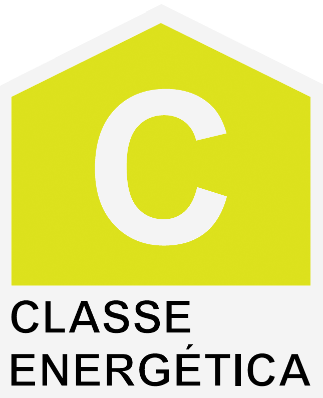 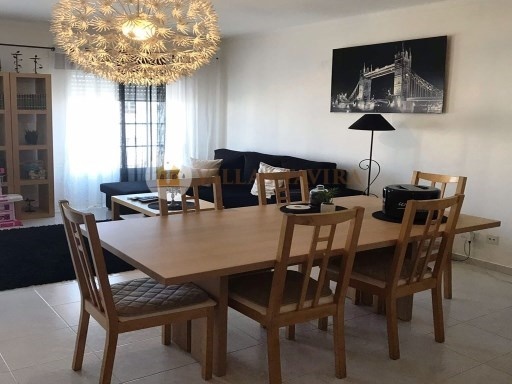 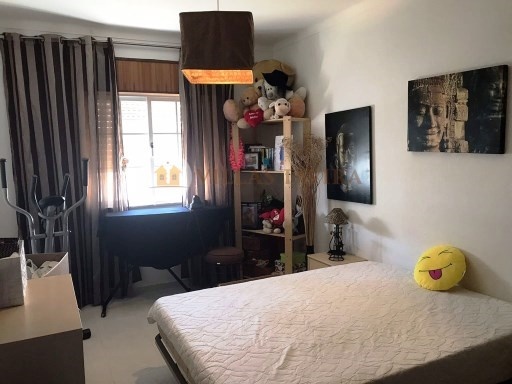 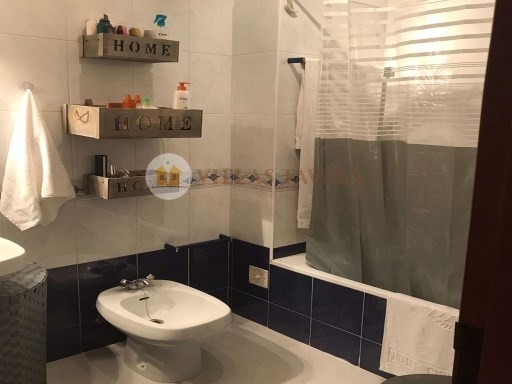 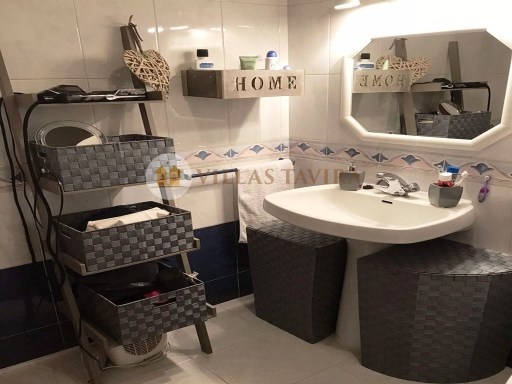 2 bedroom apartment on the second floor of a building without elevator, located in the village of Santa Luzia, Tavira. 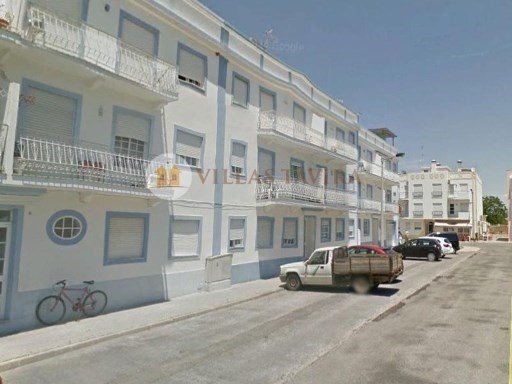 Main facade to the South. 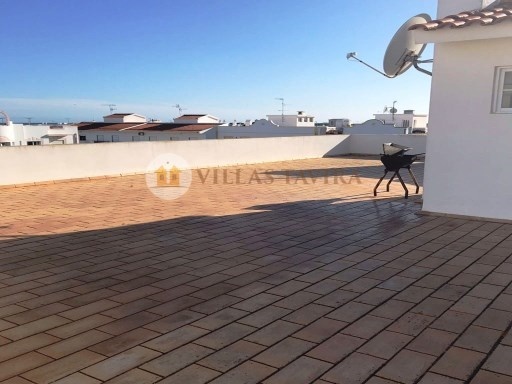 Consists of 2 bedrooms, kitchen, bathroom and communal terrace on top of the building. 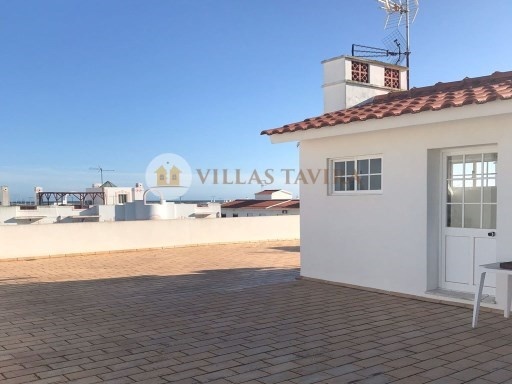 It is located in a quiet area and very close to the beaches of the Narrow Land accesses and Barrel.